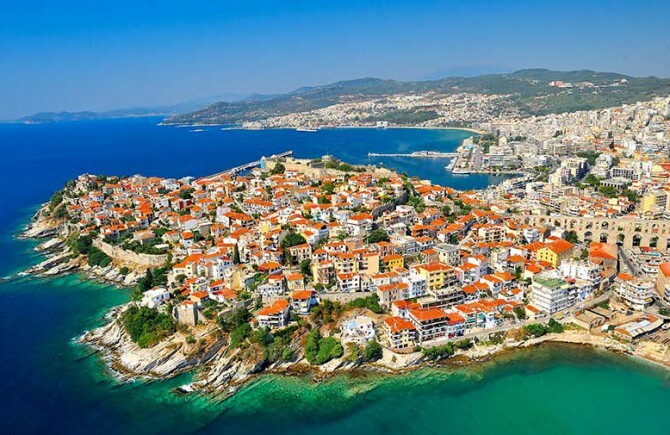 Welcome to the apartment hotel “Boutique Hotel Apartments KAVALA BEACH”, located in Nea Irakleitsa, Kavala .Enjoy an unforgettable summer vacation, and experience the beauty of Eastern Macedonia and Thrace! Just 15 minutes from the hotel. 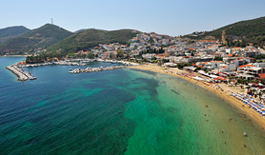 During your visit, walk through the picturesque alleys of Panagia and discover its rare beauty. A walk to the city center and the harbor is strongly recommended. 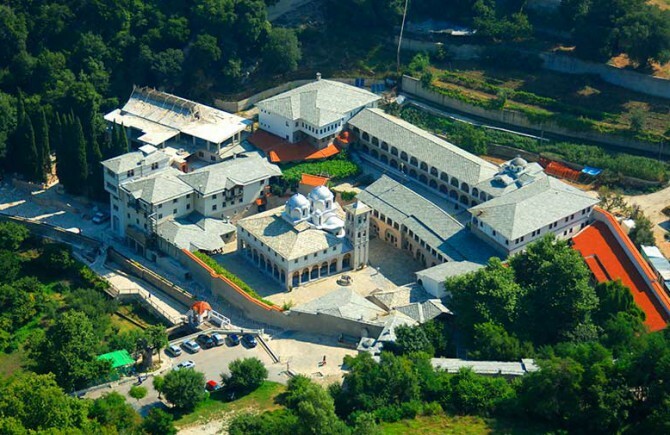 By making an excursion to Pangaion Hills to visit the monastery of Ikosifinissa . 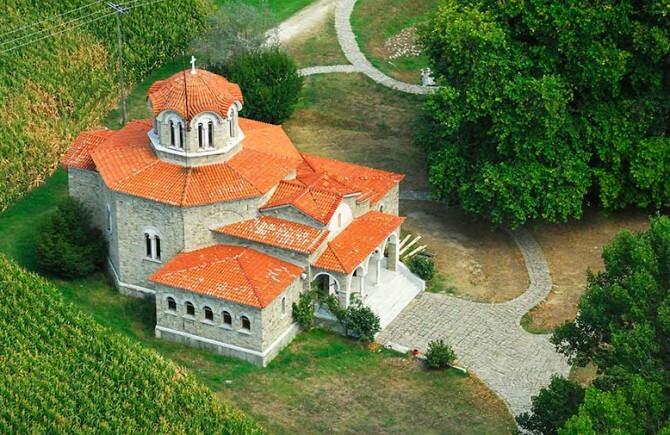 Enjoy the tranquility in one of the oldest monasteries in the Balkans. 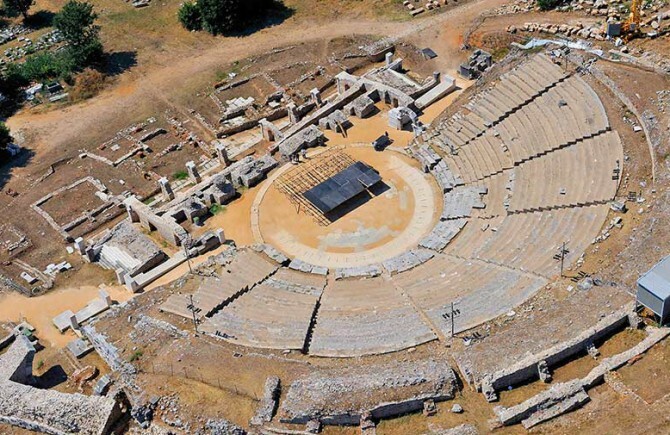 In the area of Krinides you have the opportunity to visit the ancient city of Philippi and the archaeological museum. It is just 15 minutes from the hotel. During your visit , go up the narrow streets of the Virgin and discover its rare beauty. A walk to the center and the port will vindicate you. The Baptistery of Lydia is located in the village a few kilometers from Kavala. There the Apostle Paul baptized the first Christian in Europe, Lydia . The Studios offer unobstructed views of the sea and the hotel’s swimming pool. The rich benefits of the service will make you feel at home from the very first moment. Capacity : 2 people. (Additional bed on demand, 3 persons). Give your family the opportunity to live an unforgettable holiday, enjoying the beauty of the landscape in combination with the simple of the room, that offers complete relaxation and tranquility. The family-run hotel is housed in a building in a neo-classical style and features studios and apartments overlooking the blue sea, the bay, the village and the sunrise from all balconies.